The archaeological ruins in the region show that there were some pre-medieval settlements here. 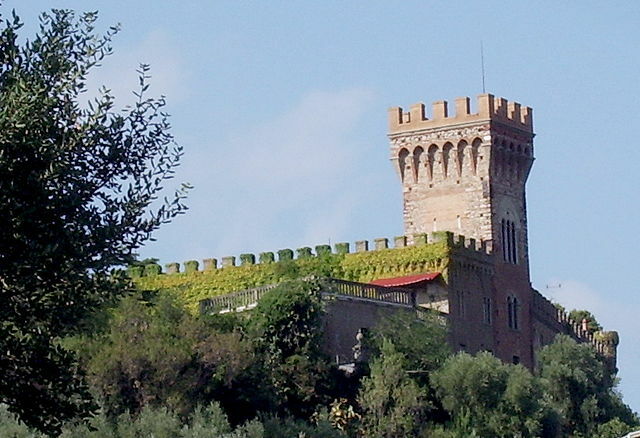 The first document where Campiglia has been mentioned is the deed of gift of the count Gherardo II della Gherardesca in 1004, which donated half of Campiglia castle with its landed properties and the church, and parts of the nearby Biserno, Acquaviva and Montecalvo castles (the present S. Silvestro fortress) to S. Maria di Serena monastery near Chiusdino. Campiglia fortress became an important Florentine outpost until 4th June 1509, date of Alvino battle. The Florentine troops that were previously settled in the fortress entered the field and changed the tide of the battle. 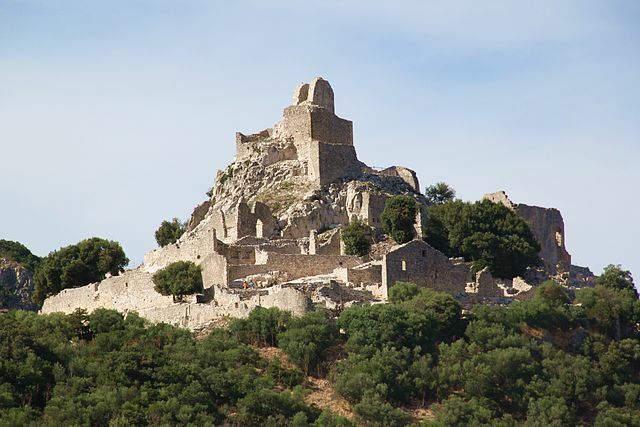 From that time on, it lost constantly its strategic importance until 1664, when the property in the walls of the fortress was rented as agricultural land.